The Industrial Internet of Things (IIoT) is a subcategory of the Internet of Things (IoT). It refers to the internet connectivity of and data sharing between physical things – sensors, machinery and robots – used to enhance processes specifically within a manufacturing or industrial environment. It is also referred to as Industry 4.0 or the industrial internet. The Internet of Things in a domestic setting is a term that we are becoming more and more familiar with in 2018. A network of physical, everyday objects – our fridges, TVs, smart-phones and home climate control – cooperating and sharing information without manual intervention. The intelligence that these devices share is processed by software over the internet. Analysis, specific actions or alerts can then be carried out. The relatively long life of industrial machinery had stymied the growth of the Industrial Internet of Things for a time. But a need to drive down costs and improve efficiency is changing the landscape. 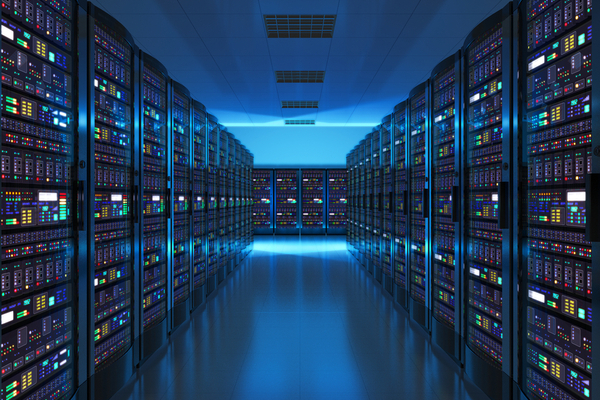 The IIoT is set to be a significant and growing part of the market, already held by the IoT. This change is being led by innovative ideas and increasingly competitive markets. Smart farming technologies are helping farmers to monitor crop growth, livestock and soil quality. This allows farmers to manage resources more efficiently and gets a big tick for sustainability. Australian livestock farmers have their work cut out for them when it comes to monitoring the herd. Wireless monitoring will allow for real-time assessment and location… making covering those vast distances more manageable. Precision farming is having a positive impact across industrial food supply chains which will see improved food safety and compliance. 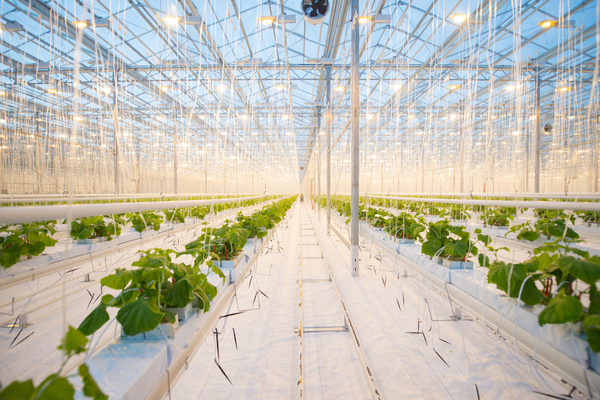 And in an automated greenhouse environment, sensors allow for remote climate control management. This leads to improved yields, smart management of resources and savings in time and labour. 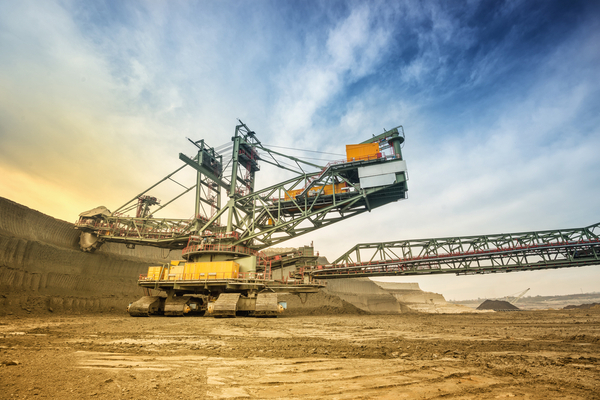 The mining industry is undergoing significant change with global markets shifting all the time. According to Deloitte’s 2018 Tracking the Trends report, the industry is poised for a new lease of life. And in order to ride the wave, the focus for companies in the sector will be how to ‘bring digital to life’. To do that, mining companies have to look to the future and adopt technology that will improve productivity and efficiency. Innovative monitoring solutions can improve safety and productivity on site. Companies can reduce labour costs in remote locations with automated trains, trucks and equipment. And back to base monitoring of operations and processes will see planning and oversight improvements. IIoT is shaking up the commercial building industry. Commercial buildings often have some level of smart technology already – automated lighting or fire safety systems for example. But improved smart technologies are changing the game in this competitive sector. From tools that monitor life-saving medical equipment in hospitals… to systems used by a range of businesses to reduce energy costs… or a relatively simple sensor in an LED light that can submit data whilst delivering power… the applications are incredibly broad. 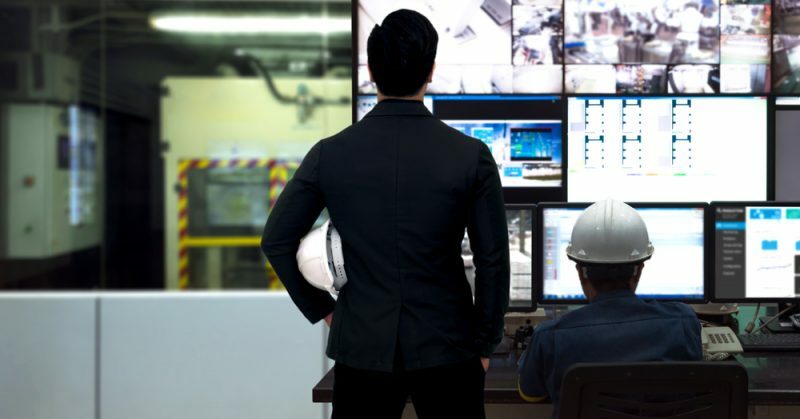 Industrial and manufacturing companies are using the intelligence that was previously not available to them to streamline their operations from top to bottom. It’s rapidly becoming a priority. Smart sensors on the manufacturing floor and automation tools such as PLC (Programmable Logic Control) and PAC (Programmable Automation Control) will deliver improved processes and accuracy. And predictive maintenance technology will save money and time… while making the workplace safer for machine operators. 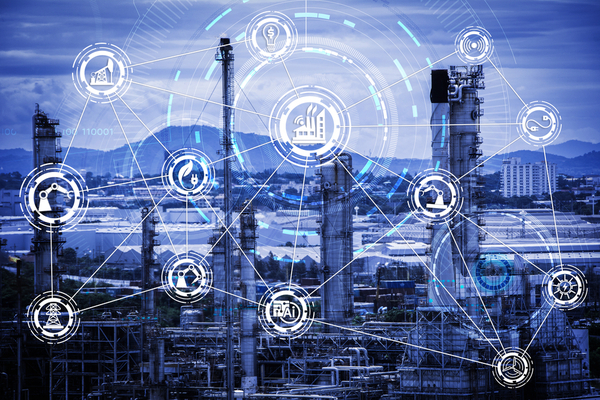 In 2018, the application of IIoT technology across the manufacturing and industrial sectors is in its early stages. But unprecedented disruption is not far away. At Optical Solutions Australia, we are excited to work with our partners to harness the efficiencies of the Industrial Internet of Things. As this ground-breaking technology grows and takes hold, we believe the benefits to our clients have only just begun to emerge.